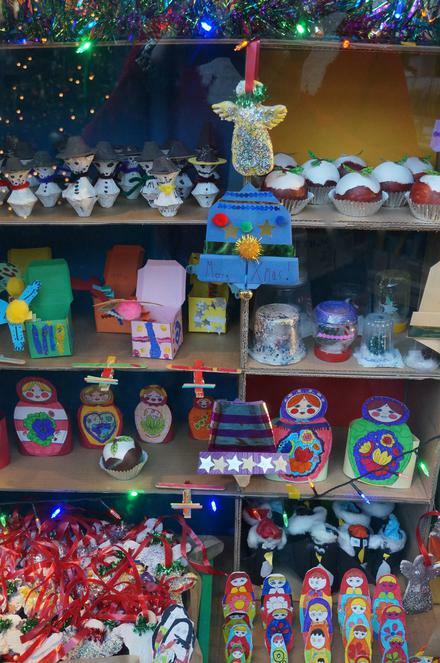 This year's Christmas art project has been to create a traditional toy shop. 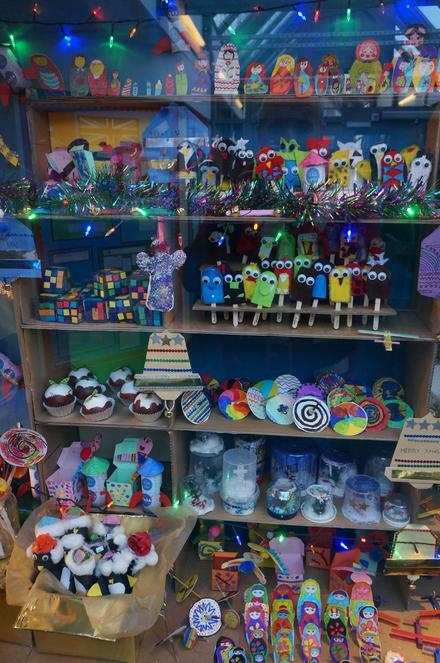 Every child, in every class from Nursery to Year 6, has made and contributed an individual toy which have been brought together to create the breathtaking scene. From yo-yos to spinning tops, dollies to planes, toys of every kind have been made by the children and added to the display. Well done to all of the children and staff for their hard work in creating the toys. 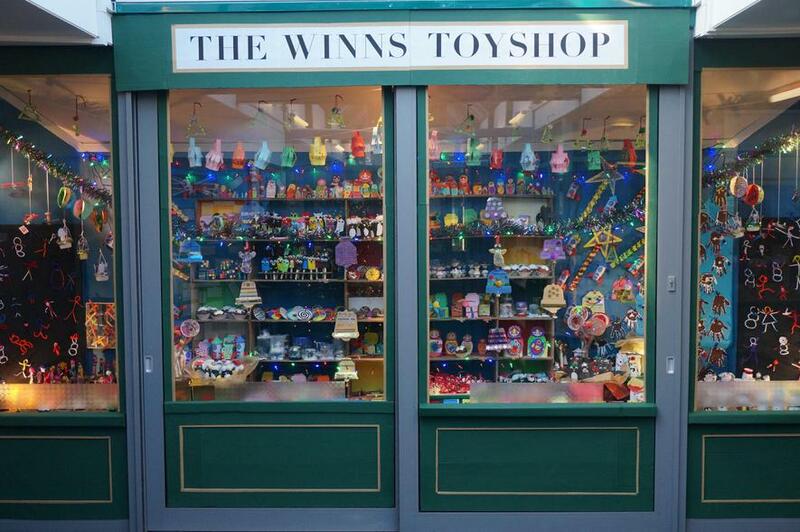 A massive thank you to Ted and Helen who have co-ordinated the project, with Miss Roberts, and brought it all together to make the finished Winns Toyshop. It looks stunning!